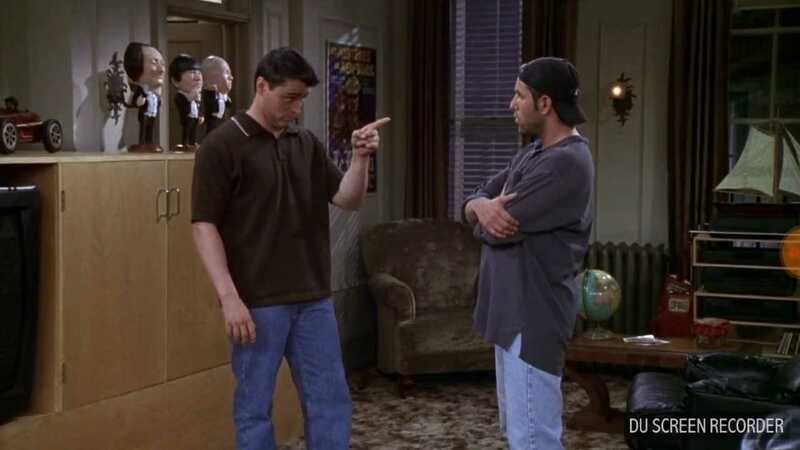 We have acknowledged it so many times that Friends is one of the best comedy shows ever made. The comic timings, expressions and the unique quality of all the characters is still imprinted on our heart. 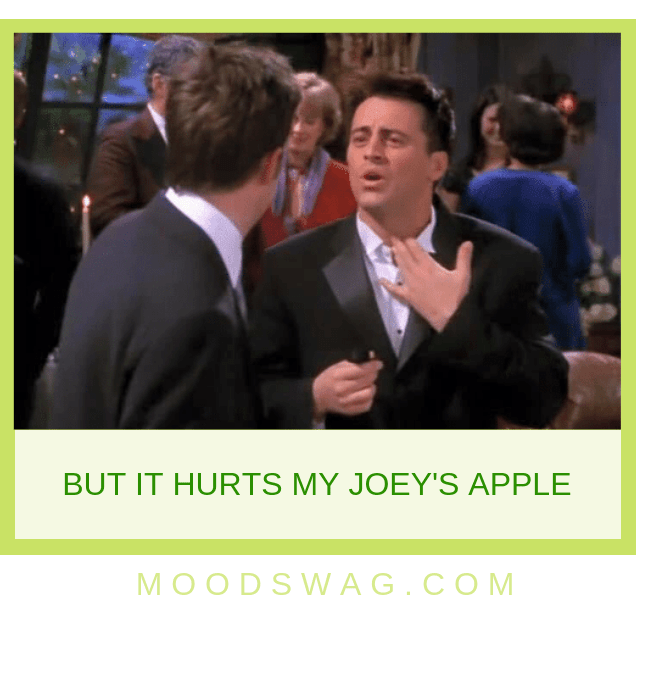 One of the most talked about character is of Joey. He was innocent at times and funny on other. 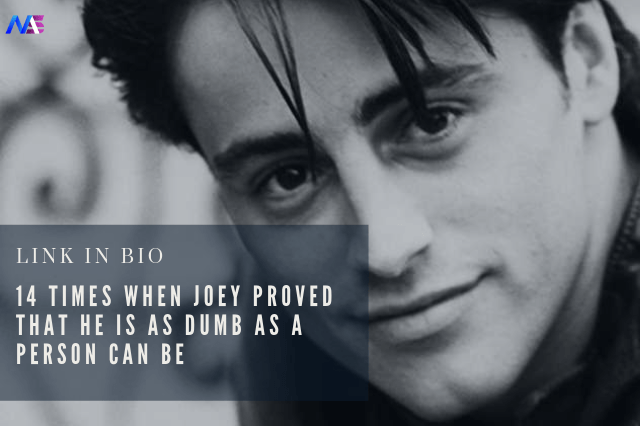 Apparently Joey was not meant to be dumb but after Matt LeBlanc’s suggestion his character was made dumb and we can’t thank him enough for that as those moments made us laugh a little bit more. 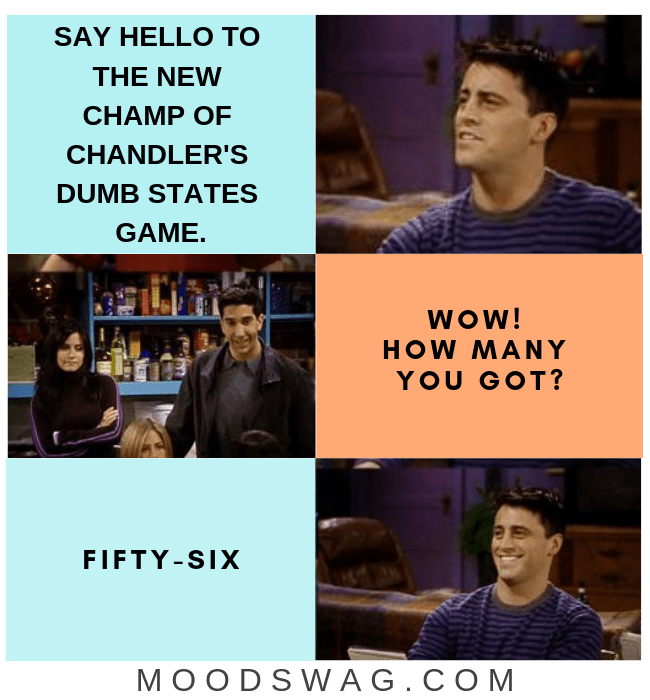 I personally loved that “eyes-wide” and “Oh My God” reaction whenever he was the last one to understand something. 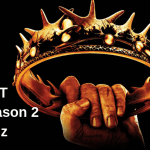 In this post we have made a list of many such instances. Remind you, this article is not to make fun of him because this was what made him unique in his own way. 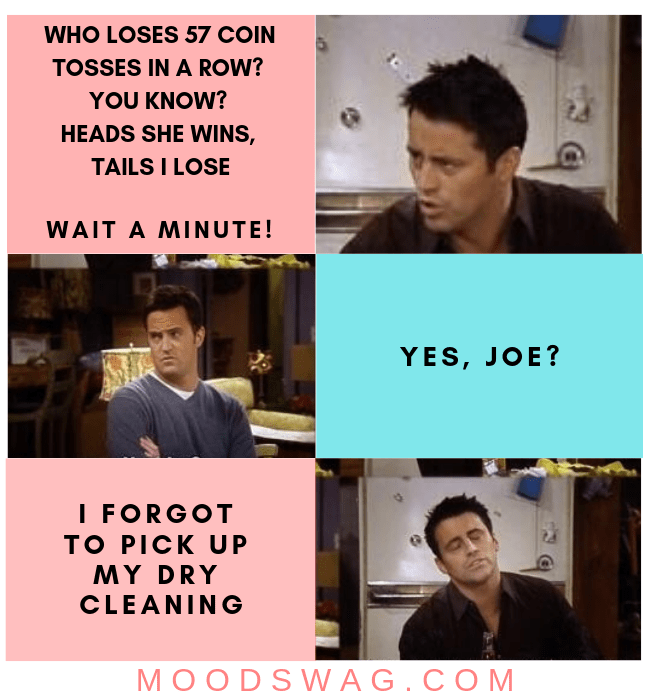 This post is to remind us of all those moments and give us a chance to Laugh Out Loud once more.